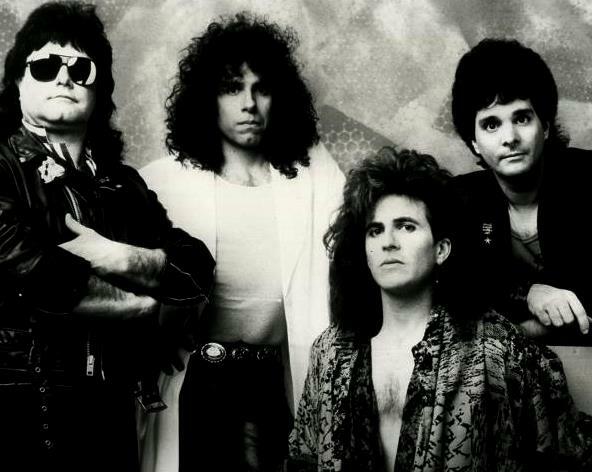 - Aviator was a hard rock group formed in New York in 1984 by guitarist, singer and song writer Ernie White formerly of the New Jersey super group "Sam The Band", guitarist Richie Cerniglia, bass player Steve Vitale, and drummer Michael Ricciardelli. They signed a management deal Tommy Mottola and a recording contract with RCA Records. The group released its self titled record, produced by Neil Kernon (AC/DC, Dokken, Hall &Oates, Kansas and Autograph) recorded at Electric Lady Studios in the late 80's to much critical praise. Unfortunately, although well received in parts of the US, Europe and the UK the record was not well promoted due to major corporate changes during which time RCA was acquired by European music giant BMG Music. Shortly after the shuffle Aviator left RCA. Around this time the group itself underwent some member changes. Keyboard player, singer Tommy Zito, formerly of groups Uproar and Magnum, was added, contributing to the dynamic sound and vocals of the group. John "Dr. D" Discepolo replaced Michael Ricciardelli until 1988 when Kenny Kness joined the roster on drums but, with the exceptional original vocalist Ernie White, who once played in a band with Bon Jovi (lead guitarist Richie Sambora) remaining as front man, the band undauntedly began recording new material to showcase themselves to the right record company as they had already been receiving interest since their departure from RCA. 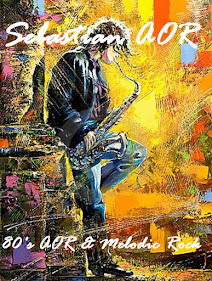 Articles in magazines and news papers such as the New York Daily Times, Asbury Park Press and PA. Musician to the UK's Music Week and Rock-Fabrik-News of West Germany, to name a few, tracked the group as they played the top clubs of New York, Philadelphia and well beyond. They also broadened their fan base when they headlined the 8500 seat Rubin Rodriguez Coliseum in Puerto Rico. The video highlights of which were recorded and made available to music video outlets of Puerto Rico. That video and an Aviator merchandise add that appeared in the Rolling Stones 1989 tour magazine (collectors addition) are still sought after today by fans of the US, UK and Europe. 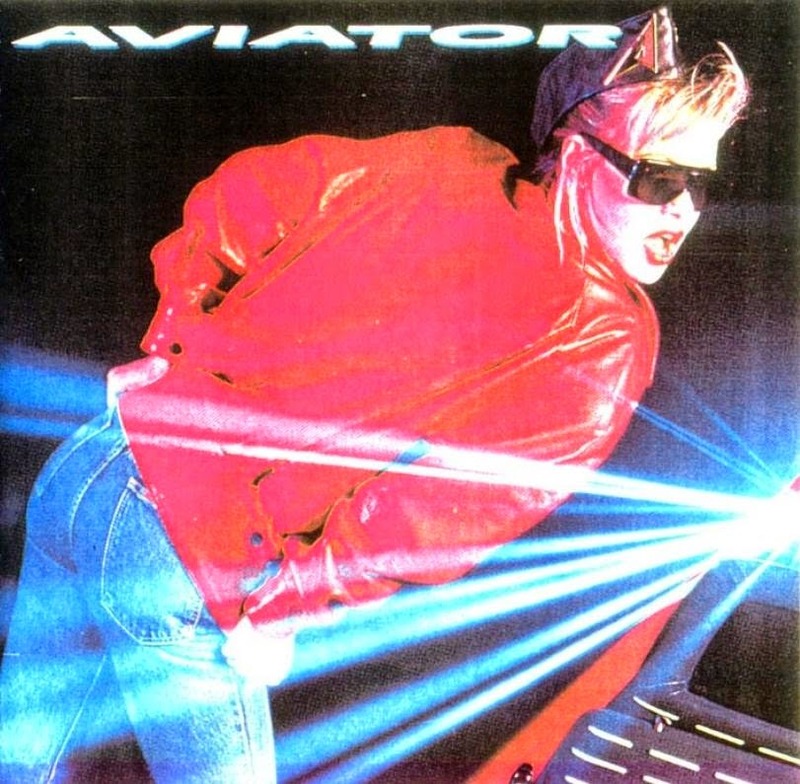 Aviator was coined the supreme American AOR rockers, with a sound that is said to have bridged the gap between hard rock, heavy metal and mainstream pop and ironically, slated to rival that of Bon Jovi as an arena rock group but, sadly that prediction would not come true. Still under management of entertainment mogul Tommy Motolla, Mike Appel the first producer and manager of Bruce Springsteen was brought on board and in 1989 they added Louie Franco who recorded and toured with Pretty Poison and Robert Hazard, to the final line up to top off this phenomenal band. 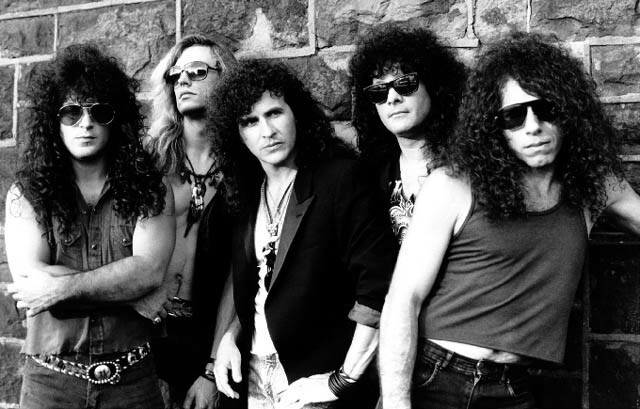 They received another record deal offer in 1990 and were scheduled to head to California later that year, when a disagreement occurred during a band meeting. Shortly after, some of the mutual admiration, which had been the glue of this tight group, began to crumble and members began to leave one by one. Tommy Zito and Ernie White resumed their solo careers. Ernie also continued writing and recording, while Tommy, besides his regular venues, performed for major corporate events and was for ten years the summer entertainer at Merv Griffins resorts Casino in Atlantic City. Louie Franco later played with Don't Call Me Francis and now has his own group The Louie Franco Project. All three remain popular performers. - A New York based commercially inclined Hard Rock band produced by Neil Kernon, with a particular penchant for rousing, singalong anthems, Richie Cerniglia and Michael Ricciardella put the New York based AVIATOR together following the demise of NETWORK, with whom they'd recorded two albums for Epic Records. To AVIATOR the duo had played together in WIGGY BITS, a band that had recorded an album for Polydor in 1976 and also featured vocalist Peppy Castro (infamous for his much later role in BALANCE), with whom Ricciardella had recorded with in the early Seventies in BARNABY BYE. Whilst Steve Vitale was a well known face on New York's session circuit, Ernie White had previously been involved with the Casablanca signed SAM THE BAND who had released an album in 1983. Managed by Tommy Mottola, AVIATOR scored a deal with RCA and released an extremely well received eponymous debut album in 1986. Backing vocals on the record came courtesy of STRANGEWAYS man Terry Brock. A lack of promotion by the label and band indecision over touring led to White and Vitale continuing without Cerniglia and Ricciardella in order to find a new deal, after an inevitable split from RCA. The revised line-up (with the new men being ex-MAGNUM keyboard player Tommy Zito and former HOT TUNA drummer Kenny Kness) spent a couple of years recording some particularly strong demos with which they hoped to sign another major deal. Such a deal was not forthcoming however, and White split the band up to pursue a solo career in his native New Jersey. White recorded a self-financed album, titled 'Scenes From America' and following a more rootsy, acoustic based direction, which was issued in 1997. Vitale, meanwhile, had relocated to Austin, Texas, where he continues to work in Blues based groups. Following their departure from AVIATOR in 1987, Cerniglia and Ricciardella worked on a variety of local projects, Cerniglia actually living in Florida for a period before moving back to New York. During 1989 a privately pressed release, 'The Demos', emerged onto the market.